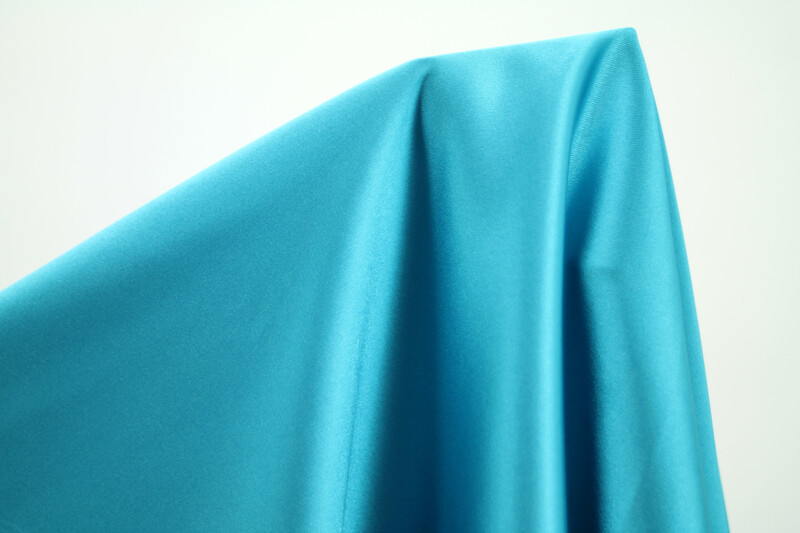 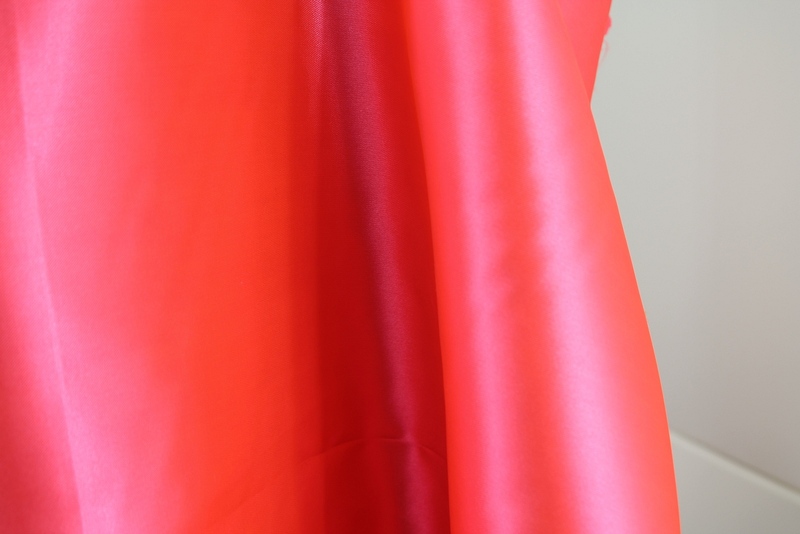 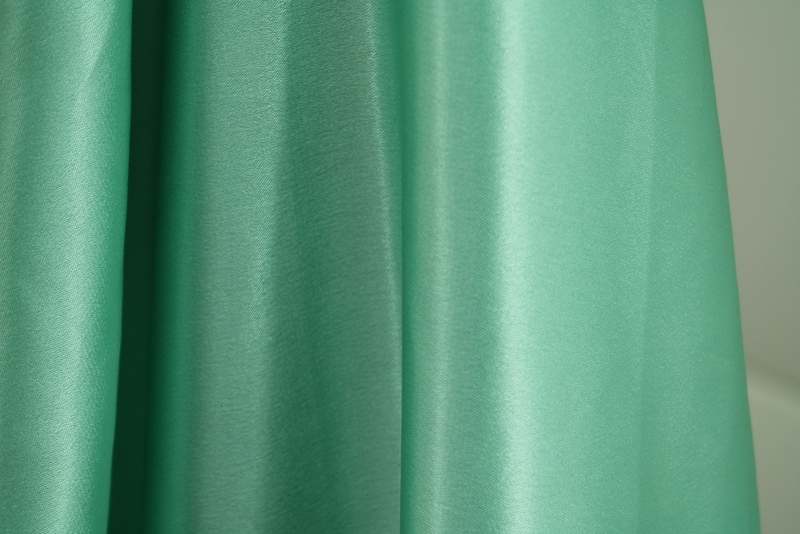 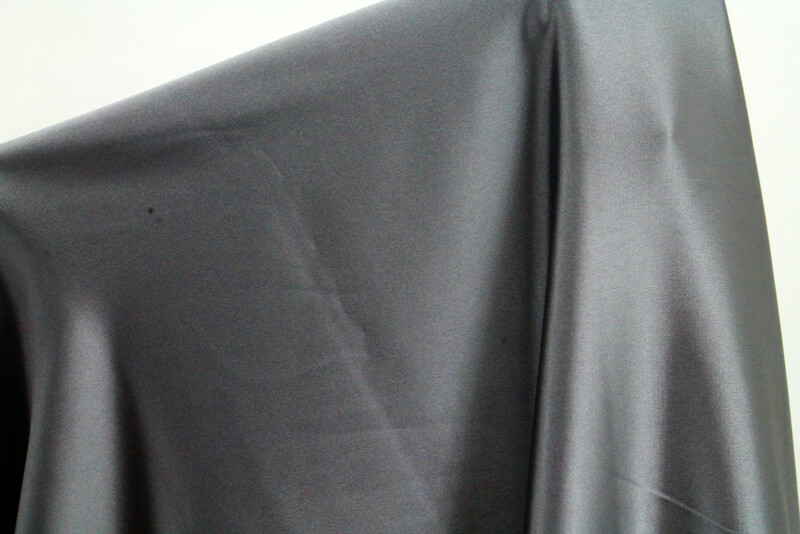 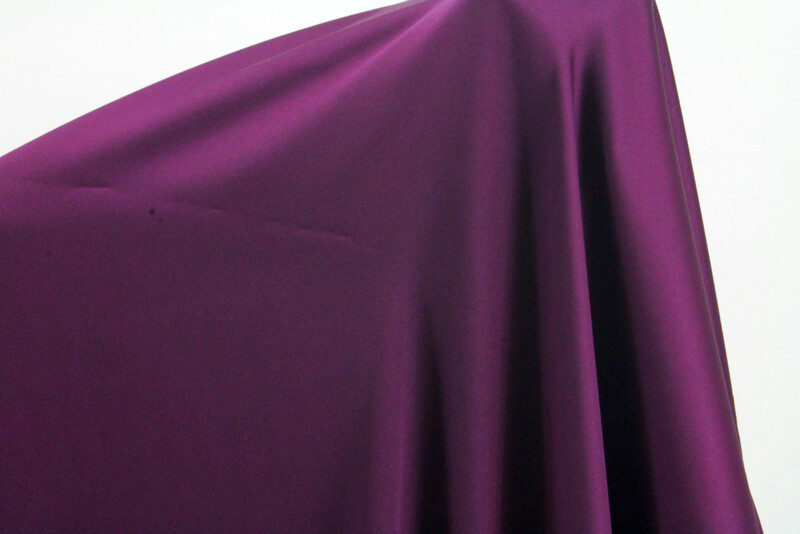 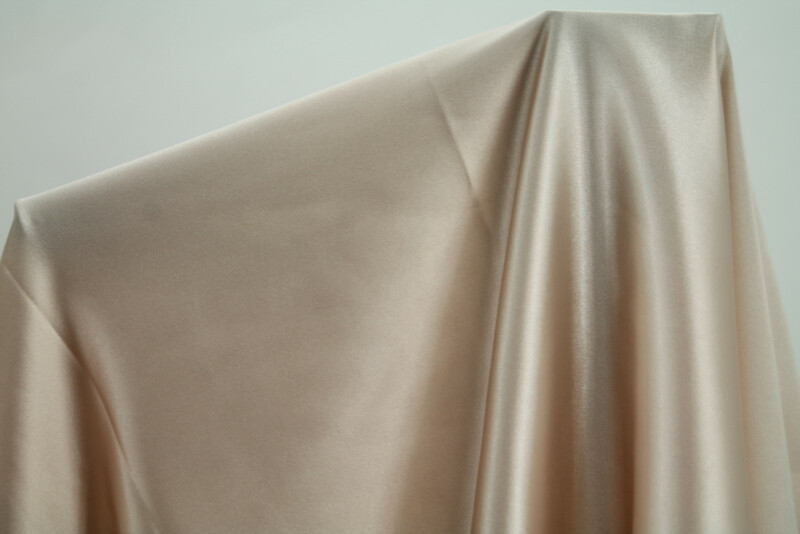 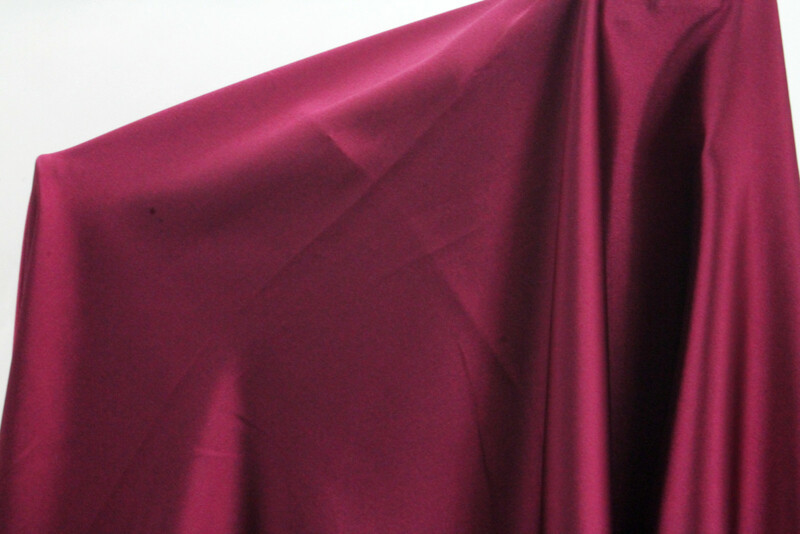 Satin - dense cotton cloth, durable, wear-resistant and very beautiful. 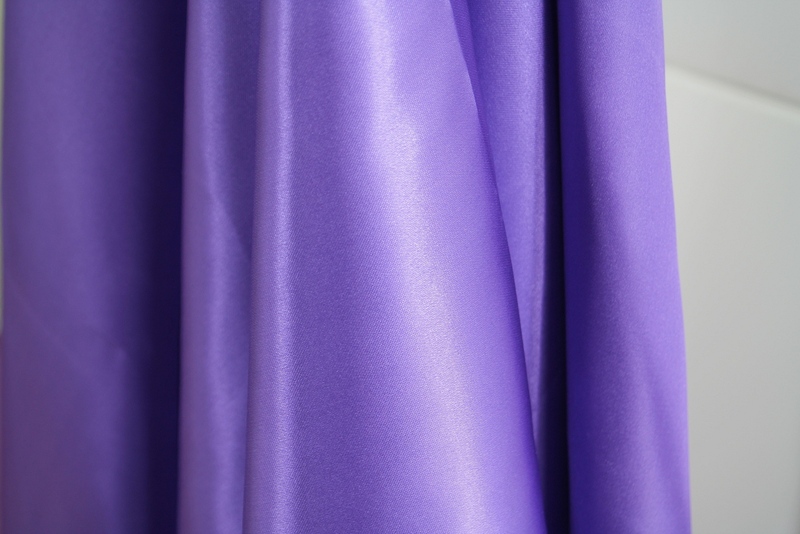 The softness and shine it is often compared with silk, and affordable cost of significantly expand the scope of application. 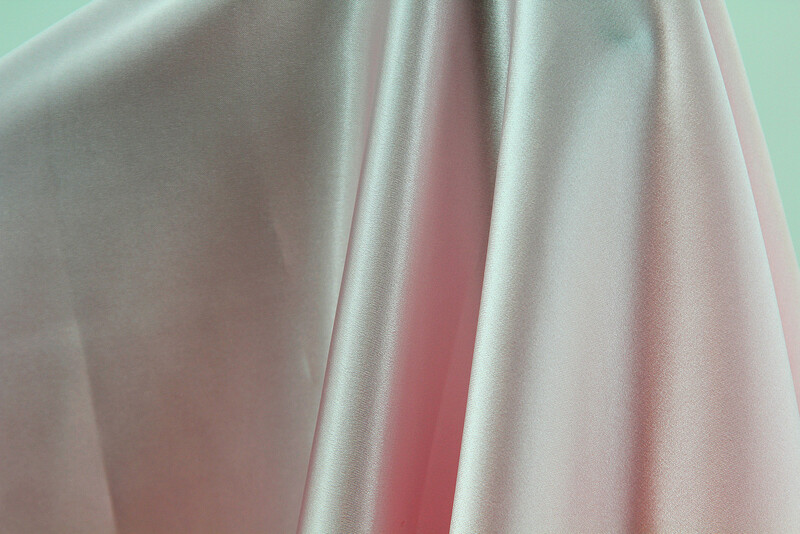 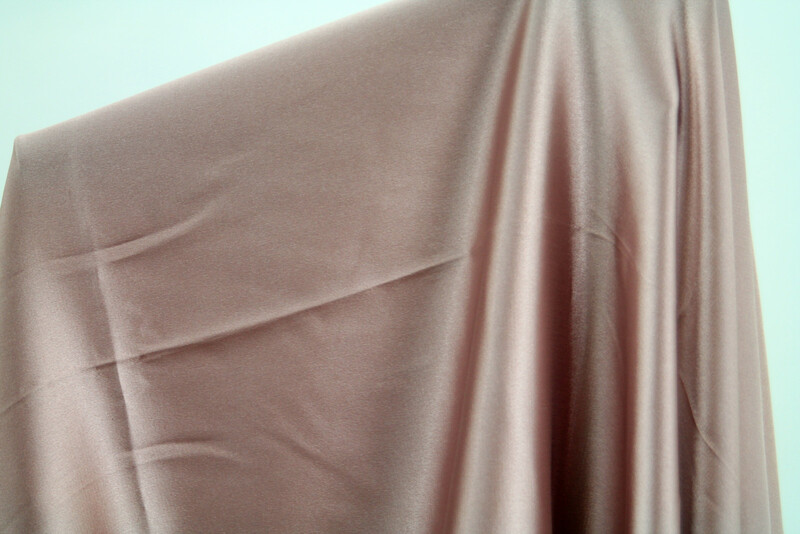 Satin readily used for sewing of bed linen, curtains, bedspreads, and of course, clothes. 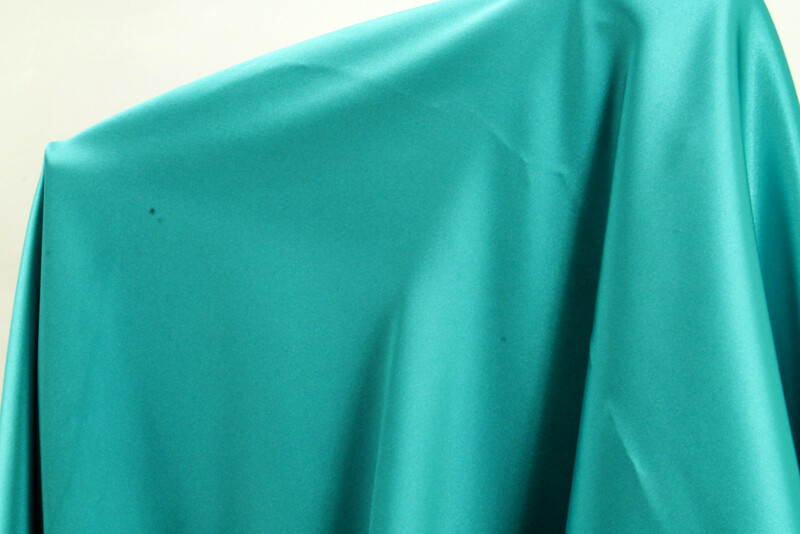 Matter is not only beautiful, but also has other valuable qualities: does not shrink in the wash, do not lose the brightness of colors, does not cause irritation. 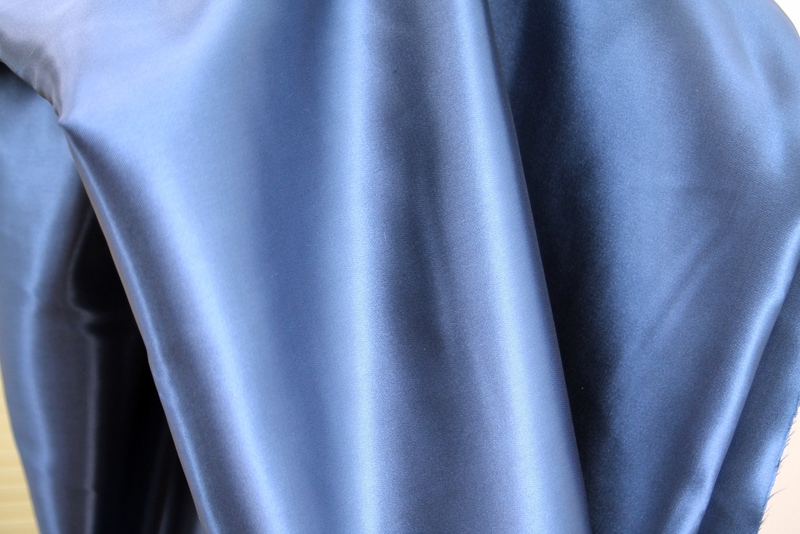 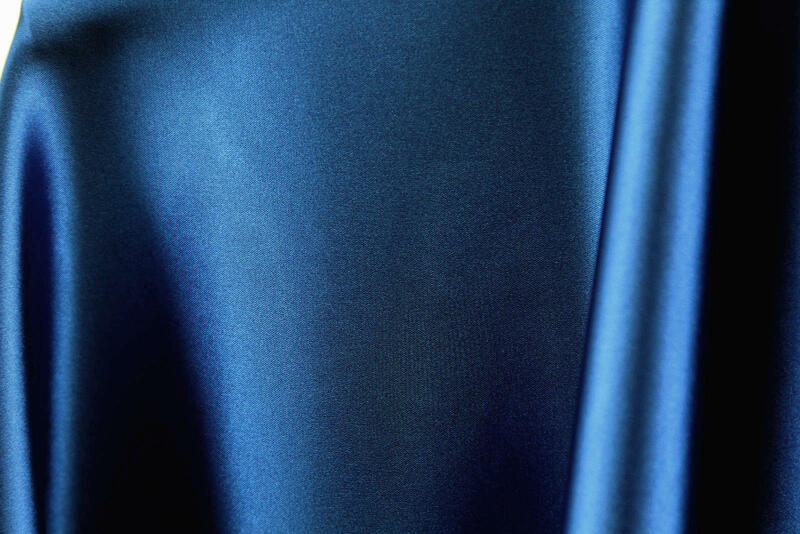 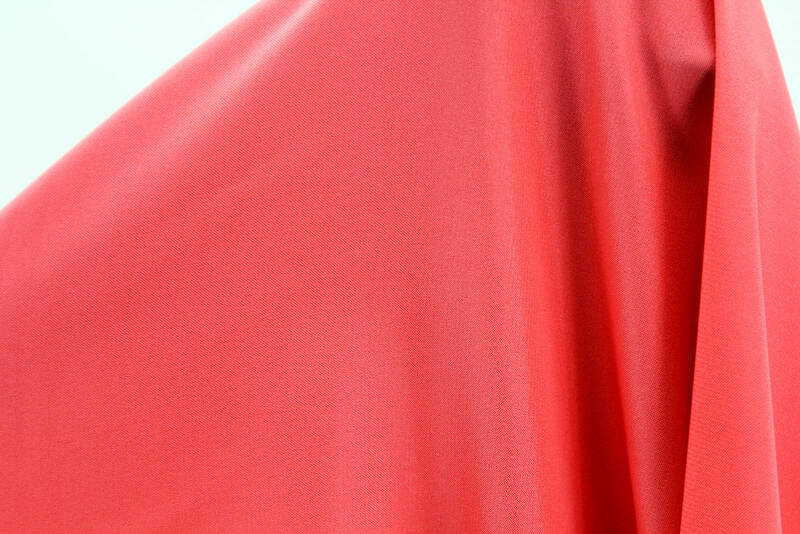 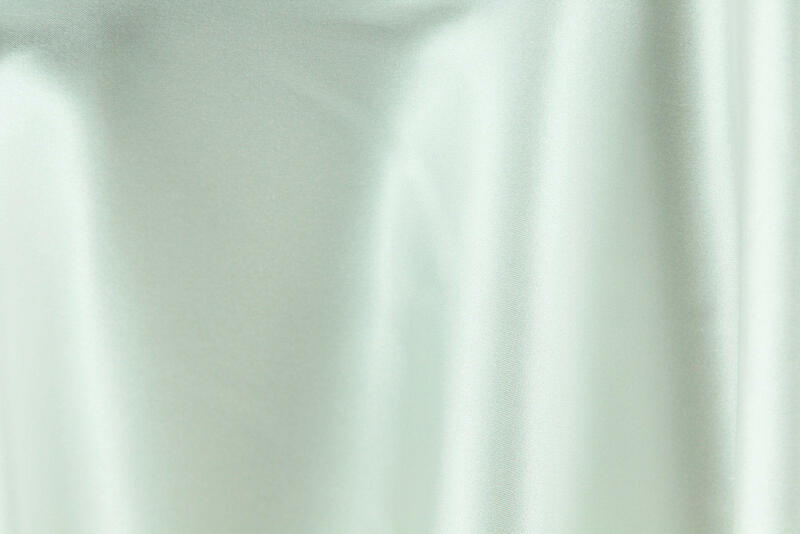 Satin is often called a cotton fabric with a particular weave threads. 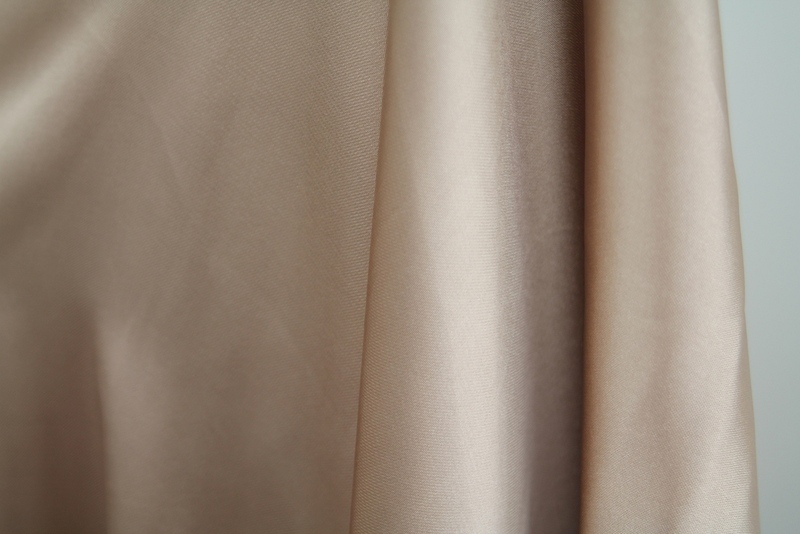 In fact, Satin - this is a way of weaving. 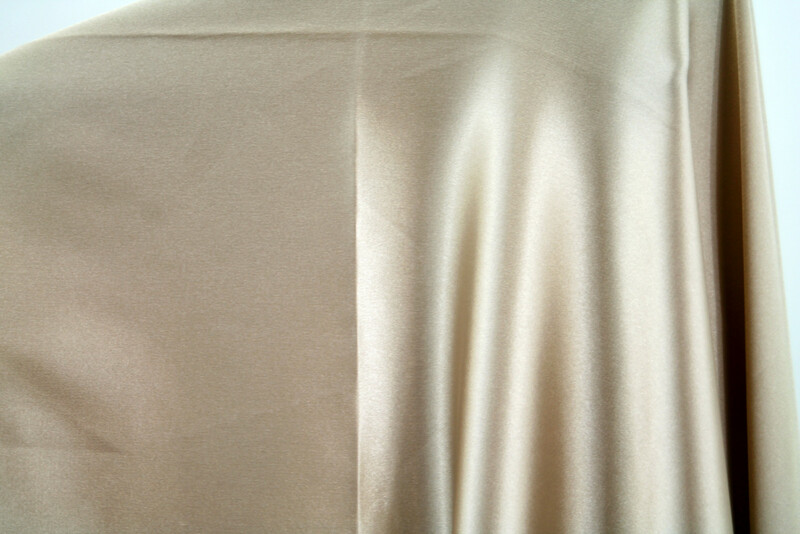 Use this two strands: the foundations for a more dense and fine-twined - for the front side. 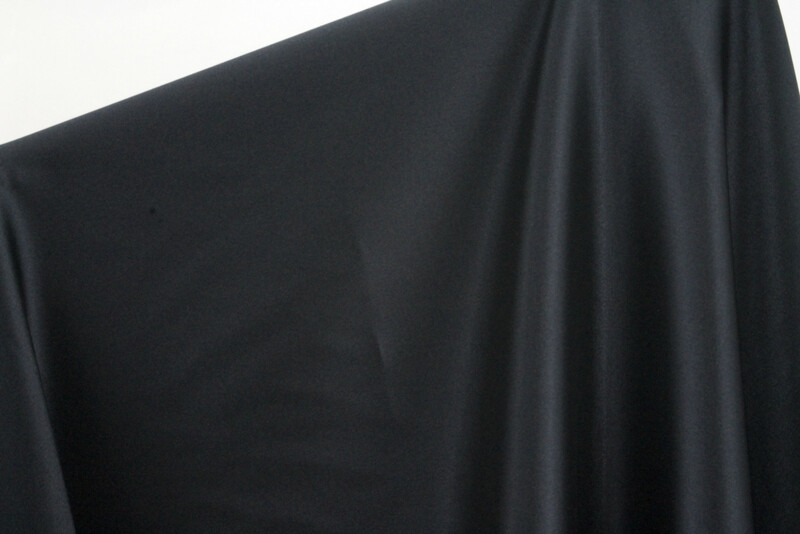 On four warp there is one on the front. 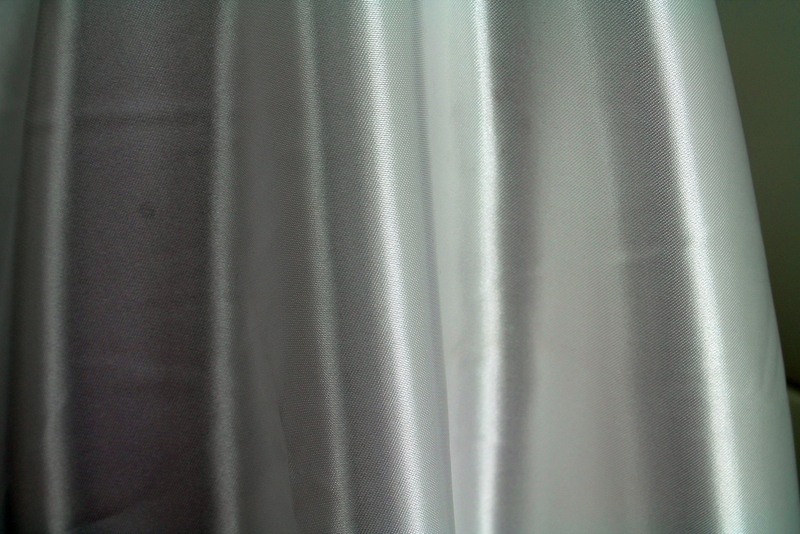 Durability satin is at the highest level, as well as its original color he is willing to maintain for several years. 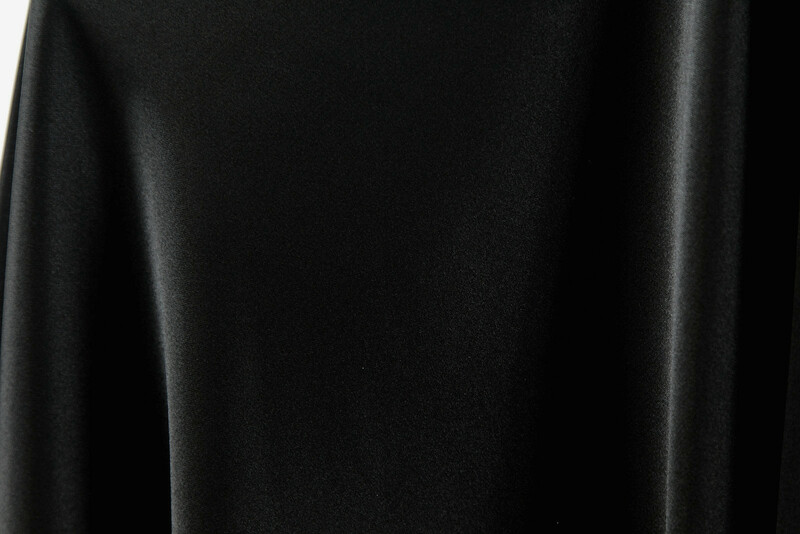 ZIP аrchive ~ 10 megabytes.